Beauty fans are criticizing Stila Cosmetics for a new campaign that sees it darkening the skin of a Caucasian model, who claims she was not told of the decision. A promotional image by the retailer has been circulating on the internet, as users suspect her real skin is not as depicted in the photo. The ad, found in an Ulta store, has customers wondering why Stila did not use a dark-skinned model instead. The lady’s skin seems to be plastered with layers of bronzer, or that she has been shot in dark lighting. The same Twitter user then proved her point with additional evidence of what appears to be the same model. One shopper reached out to the supposed model, Daria Pershina, to inform her about the incident. In turn, she replied that she did not give permission to Stila to darken her complexion. This is not the first time Stila was found to have drastically edited a model’s skin tone. 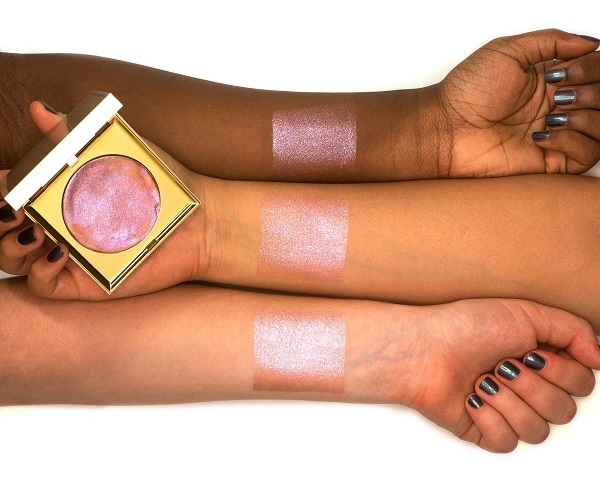 Back in November 2018, the company admitted to altering a woman’s skin after a beauty YouTuber raised a few questions about the company’s questionable swatches. Stila apologized on Twitter, defending that the visuals were drafts and “unapproved” from reaching the masses. It is hard enough to find high-performing makeup brands that are cruelty free, but I cannot support Stila Cosmetics anymore. Photoshopping a white model black as opposed to using a dark skinned model is atrocious.